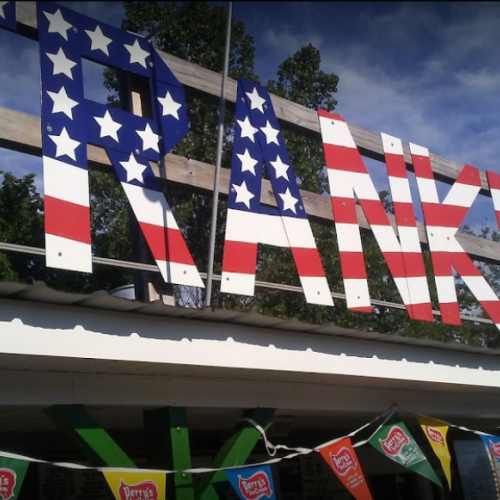 Dine atop the mountains where you can soak in a gorgeous view of our valleys or enjoy a peaceful meal while gazing at the beautiful, serene waterways in our county. The Enchanted Mountains Region is known for its fine dining establishments. 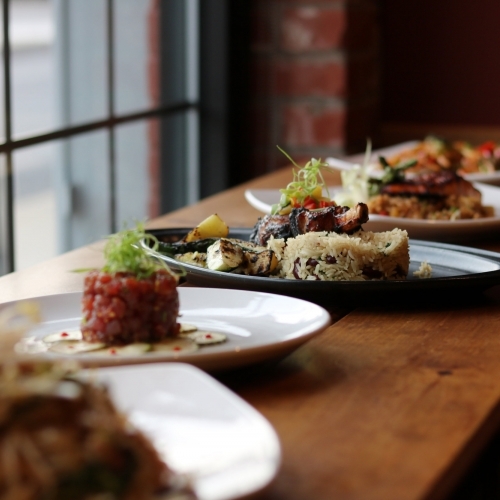 Whether your preference is international cuisine or local flavor, our region has something for everyone. Choose a type of cuisine, beverage or food from the drop-box below to locate a restaurant. Serving breakfast all day; also offering subs, pizza, wings, cold beverages and more! Finnerty's Tap Room is the place for everyone! 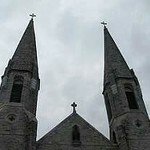 Theyare steps away from town, located on Mill St across from the Wingate Hotel. 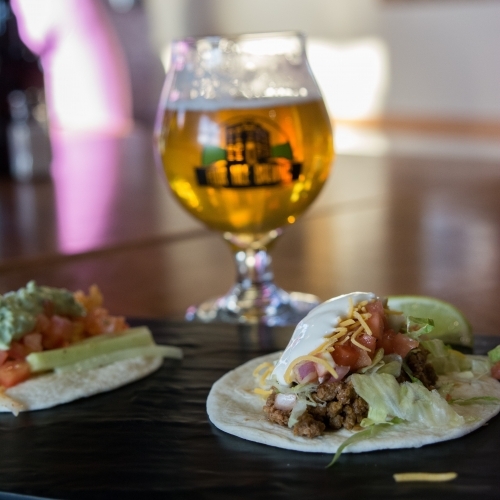 With a perfect view of the slopes, Finnerty's Tap Room is the perfect spot to grab a bite to eat before a day in the outdoors or unwind with a drink afterwards. Four Mile Brewing is a great stop for craft beer enthusiasts. Their home is a former brewery which was closed during Prohibition. They've updated the building and added a kitchen which serves deli-style sandwiches, salads and jumbo pretzels. Typical locally owned ice cream and fast food joint. Generous portion sizes and fair prices. 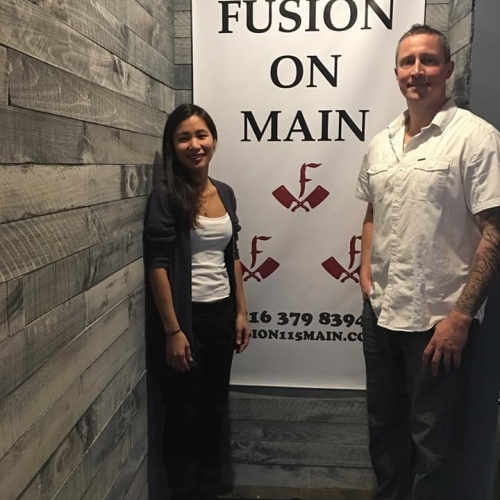 Celebrating their Grand Opening on November 24th, 2018 Fusion on Main welcomes visitors in for what reviews are saying is "Amazing" and "Explosive Flavors"
Serving unique appetizers like Beef Bulgogi tacos, burgers, yummy skewers, salads and more! The interior is modern yet cozy and comfortable. 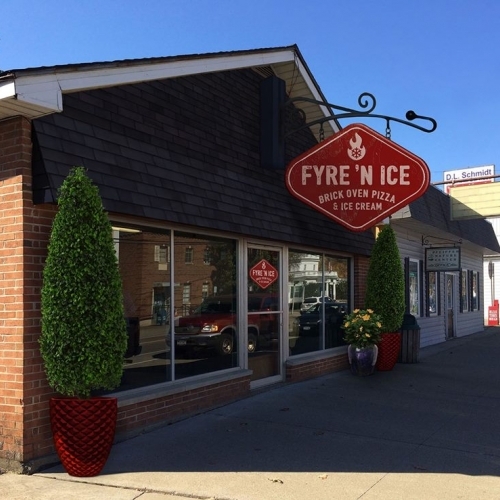 Fyre 'N Ice combines two amazing foods- brick oven pizza and homemade cold stone ice cream! Smell the warm aromas as the artisans create a variety of styles before your eyes or create your own masterpiece. Market-fresh ingredients and classic toppings complete the perfect pizza to be enjoyed with family and friends. 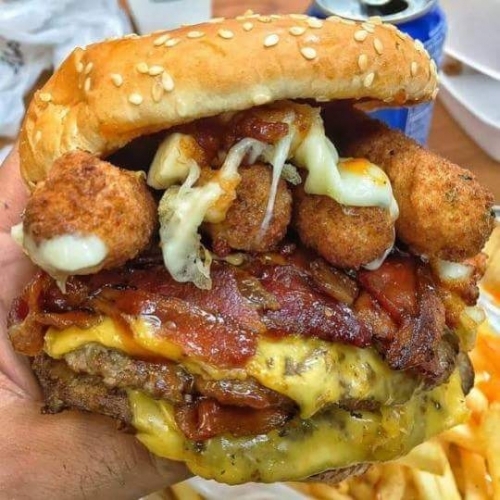 Just a reminder that there is No Smoking allowed in restaurants in New York State.